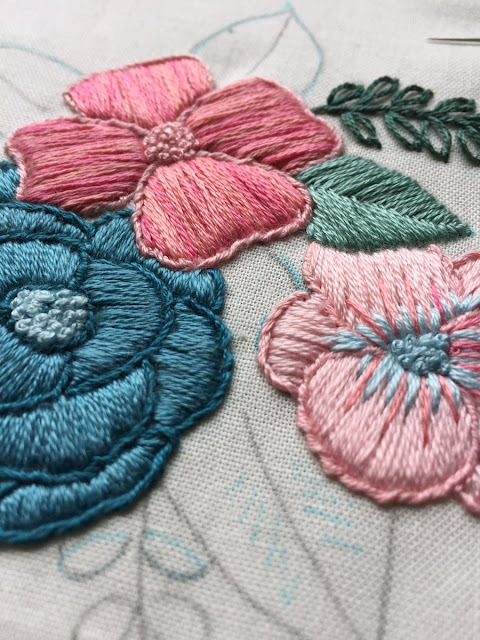 Hi all, today I'm starting a new feature called Twitter Tuesday on Feeling Stitchy - on it I feature lovely embroidery I find on Twitter. 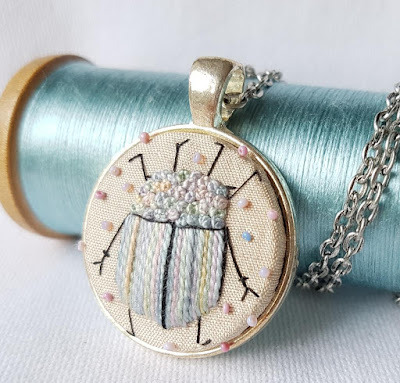 Click the photos or links to see more of the marvelous Twitter handles I'm featuring today - @omgembroidery, @margdier, and @messymaura . Would you like to be featured in our Twitter feature? Be sure to follow us on Twitter: https://twitter.com/feelingstitchy or @feelingstitchy. Tag your embroidery on Twitter with #embroidery and/or #feelingstitchy so we can find you!